Looking for cheap storage? We have some cheap storage in Blue Mound, Cheap storage in Saginaw, and cheap storage in Haslet as well as multiple other locations. You have already had the big clean out and have rearranged your furniture a half a dozen ways, but that still does not seem to be enough space in your home. 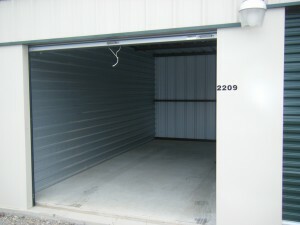 We have cheap storage in Fort Worth and Blue Mound. With our cheap units and our multiple sizes available we are able to help make that extra room you want or need. All of our locations are not only are cost affordable but for your peace of mind we have twenty-four-hour surveillance and twenty-four-hour access and each tenant has their own access code. We also have cheap storage in Haslet and our cheap storage in Saginaw as well as the other storage facilities, there is an on-site manager to help you with any questions, concerns or suggestions that you may have as well as to ensure the security of your belongings. 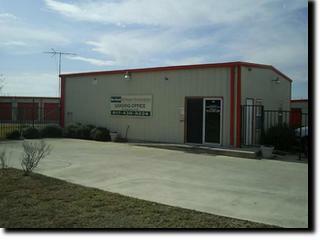 Thinking about public self storage in Fort Worth?